TopoCheck is an easy to use, powerful, cross-platform, fast and accurate utility tool for validation of spatial datasets, along with their attributes and metadata. This makes TopoCheck a perfect tool for use by data administrators, especially in organizations which are responsible for creation, management, distribution and use of large and important spatial datasets. Incoming data validation. 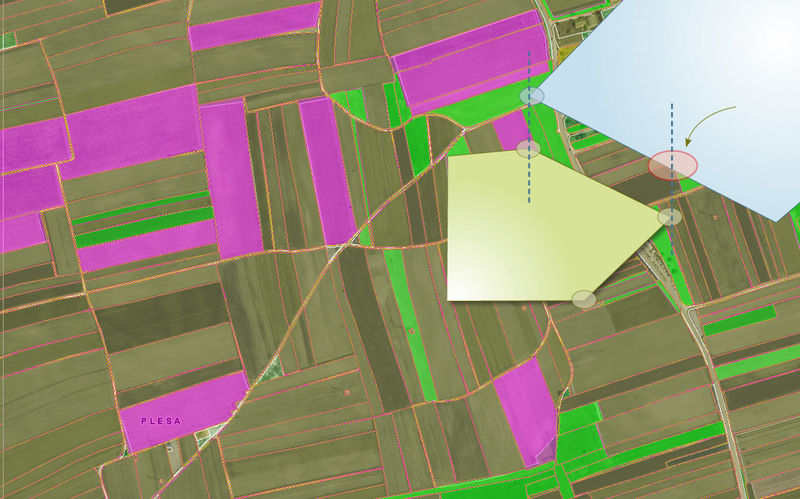 GIS systems and services rely heavily on external data normally provided in batches. TopoCheck’s detailed reports identify any possible differences and anomalies that can be sent to data providers to improve their datasets. Identify potential problems early. Essential GIS functionality (intersections, overlays, etc, even some flood fills and renders) depend on topologically-clean datasets. Using TopoCheck can identify any topology anomalies and facilitate their early correction before they cause problems further along in the important analysis, reporting or audit stages. Outgoing data validation. Increasingly, sharing of data with others (including external auditors) is an essential part of data management. 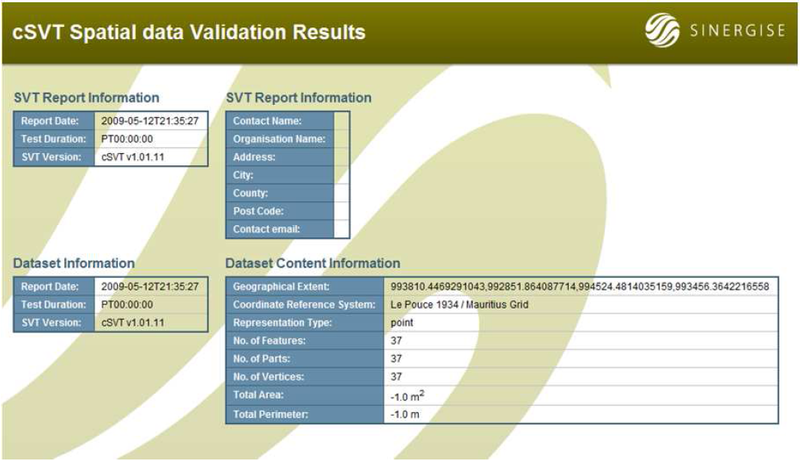 Hence TopoCheck includes tools for completion, updating and conversion of the essential metadata with every validated dataset, in order that the dataset, its metadata and quality statistics are kept together in a managed way. attribute data checks: code lists constraints, invalid values, empty fields, etc. Annual support after the first year is 500 EUR. The Deeds component is taking all the paper records in the Registrar General’s Department and converting them to digital copies. Geopedia is a web based application for searching, viewing, and editing of geographical data, with service available to many clients at the same time. Mobile GIS fully supports the process of the on-the-spot checks in accordance with the IACS regulatives. 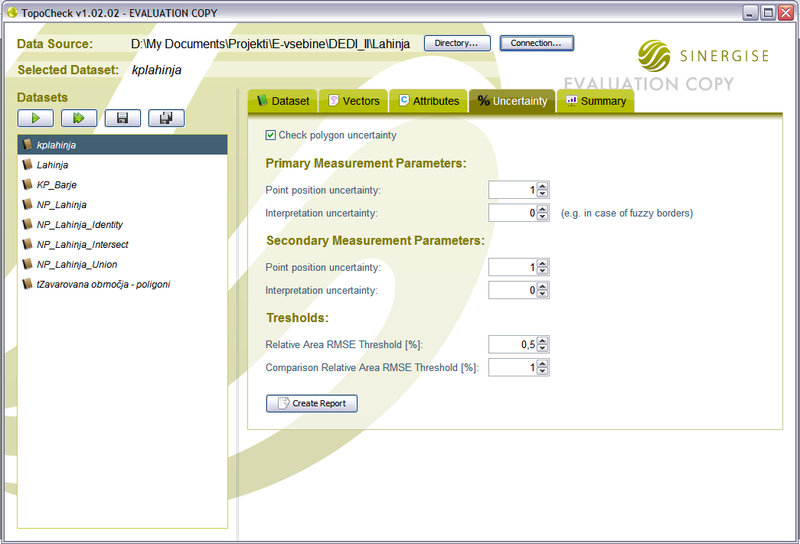 Land Cadastre is an application that aims to produce a complete cadastre of all private and state owned land. Orthorectification is a process that rectifies images (e.g. 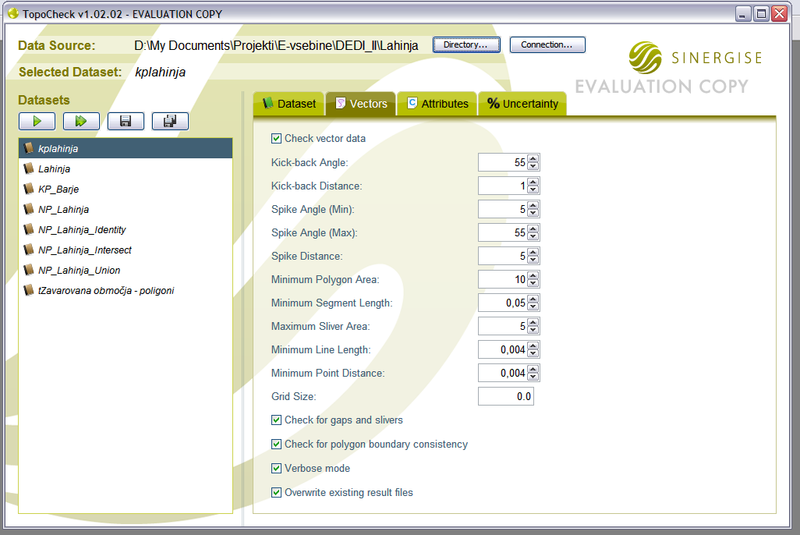 scanned cadastre plan) based on a reference layer (e.g. aerial imagery).